Thanks for your interest in membership in the National Electrical Contractors Association! The following information will help to determine whether NECA membership is right for you. Membership in NECA begins with a local chapter. We have 119 such chapters in the U.S., each serving a specific geographical area. The Northeastern Illinois Chapter serves electrical contractors based within DuPage County, Kane County, Kendall County, Lake County and McHenry County. Please contact the chapter to receive a membership application. Upon approval by the chapter, an application for your company’s membership at the national level will be submitted by the chapter. 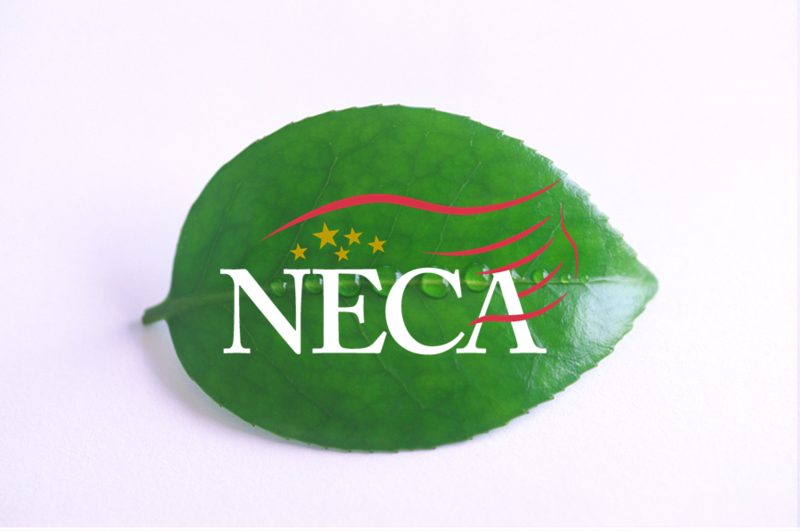 The cost of membership in NECA is based upon a percentage of the member company’s gross electrical payroll. There are certain discounts and maximums for larger firms. The specific percentage is determined by each Chapter, generally these are set at 1 percent or less. Within the $130 billion dollar electrical construction industry, the partnership programs with NECA have been a great way to add value between industry vendors and the electrical contractors serving customers who need electrical energy systems.